This news probably wouldn’t be that impressive if it was about a parrot, although I’ve never heard of one that knew the names of over 1,000 toys. And as smart as some people would like to think their dogs are, no one would expect a canine to know this much. 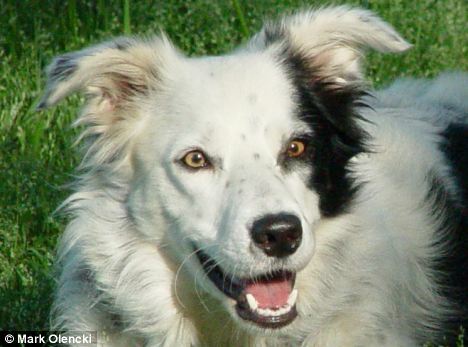 Chaser, a 6-year-old border collie, managed to learn the names of 1,022 different toys, which is more than any other animal has ever learned and around as much as a child around the age of three would be capable of learning. Interested in how much of a vocabulary the dog would be able to develop, psychologists Allison Reid and John Pilley have worked intensively with Chaser for about three years. And their hard work certainly paid off, as they have proved that talking t your dog is not a waste of time. 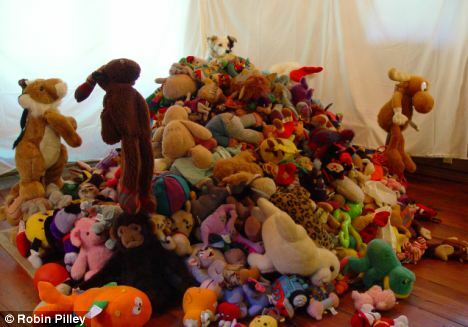 And if learning the names of 1,022 toys wasn’t impressive enough, Chaser can also tell them apart by shape and function and can combine three different commands with the toy names -paw’ (move it with your paw), ‘nose’ (push it with your nose’), and ‘bring’. “We worked with Chaser for four to five hours each day testing her on the words over and over again and were able to establish that she could remember and distinguish between them all. We’re not saying this means dogs can learn language in the same way children do, but it does show they are capable of learning many more words than might have been thought,” said John Pilley who is also Chaser’s owner. This research took place in Spartanburg, South Carolina, at the Wofford College, and it included a series of exercises and tests (around 838 of them over the three years). All these years and hard work paid off and Chaser is now a living example that dogs are a lot smarter than most people think. “It’s very inspiring. Many owners think their dogs are capable of understanding a lot more than they might feel comfortable with letting on about and now science seems to be saying they’re not mad to think so,” said Beverley Cuddy, editor of Dogs Today magazine.